chemotherapy – Johntheplantman's stories, musings, and gardening. Final Chemo Treatment at Emory! 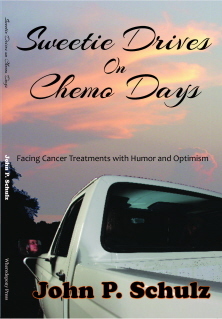 Posted byJohn P.Schulz March 27, 2013 March 27, 2013 Posted inUncategorizedTags: chemotherapy, Emory Winship Cancer Center, laryngectomy, neck cancer, radiation, throat cancer14 Comments on Final Chemo Treatment at Emory!